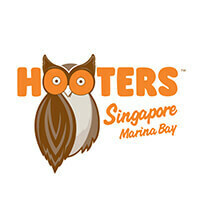 Located in the buzzing area of Marina Bay, Hooters offeres patrons a fun-filled, delicious experience. With savoury dishes like the Hooters Burger, chicken Caesar salad, honey mustard chicken, and more, patrons are in for a treat with the variety of food available. 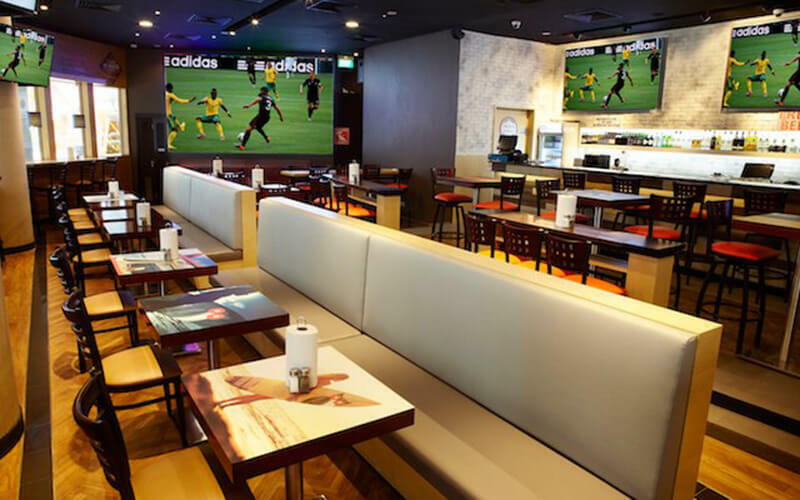 Kick back with a scrumptious meal and catch a football game on the screen while chilling with good company. On top of that, pair main courses with a tall, chilled mug of refreshing beer.